Creatives, industry pros, and fans travel to Austin each year for the SXSW Music Festival to see performances from iconic and emerging talent. With 2000+ Showcasing Artists, many of which are international and regional artists, it’s impossible not to find something new to be excited about in our festival lineup if you are on the lookout. 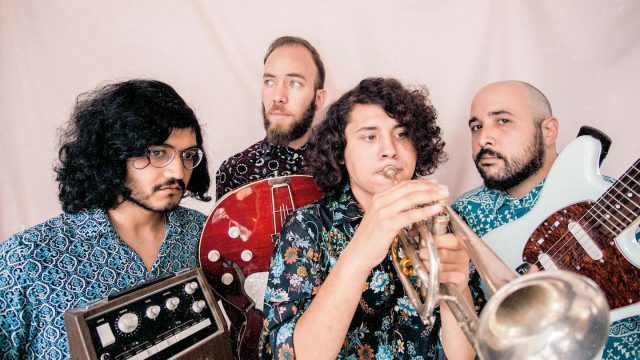 To help facilitate music discovery, we are highlighting a selection of Mexican artists performing at SXSW 2018. Yoga Fire is a leader in Mexican underground hip-hop, and is redefining the trap scene in 2018. Mexico City is an iconic hub for music and the performing arts, and home to Sputnik, the next up-and-coming Punk group you need to check out. We agree with Noisey that MINT FIELD’s blend of vocals layered over organic and spacious instrumentals create “brutally touching results.” Following a strong 2017, Ramona (pictured) continues to be a key band in the indie scene by creating their own pop ballads from their Rock, Folk, and Alternative influences. Hailing from a poor neighborhood in Guadalajara, rapper C-Kan has overcome adversity and achieved international stardom with over 50 music videos, many boasting millions of views. A young innovator in Mexican rap music, Aleman has become a hometown favorite after his 2016 single Rolemos Otro made it onto Alternative Mexico City radio station Reactor 105.7. 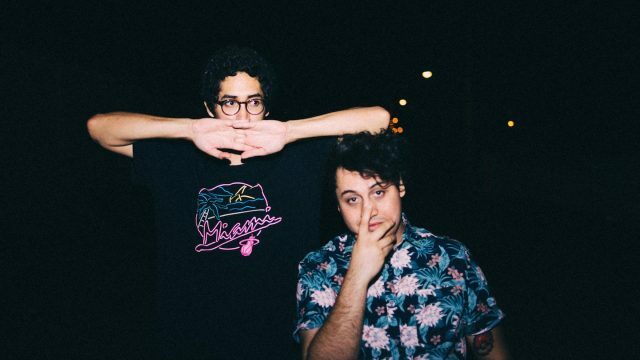 The Indie duo Coma Pony (pictured) is bringing their scenic electronic pop beats for their sophomore SXSW performance. Nominees at the Latin Grammys in 2015, Centavrvs received praise for their unique mixture of electronic and regional music of Mexico. With over 350 shows in Mexico since 2014, Lng/SHT (Longshot) is an MC with lyrics that touch on middle-class lifestyle, love stories, social issues, and a mass of popular culture references, making him one of the most versatile rappers on the scene. Need some help diggin into the 1000+ artists we’ve dropped on you so far? We’ve got you covered. Check out our Get to Know features on UK, Canadian, and Australian Artists, surf the SXSW 2018 Showcasing Artists Music Videos playlist, and listen to the SXSW 2018 Spotify Playlist. There are still plenty of artists to announce for SXSW 2018 so keep an eye on the SXSW Schedule for additions, and don’t forget to mark your favorites to make planning your SXSW experience even better. Coma Pony – Photo by David M.